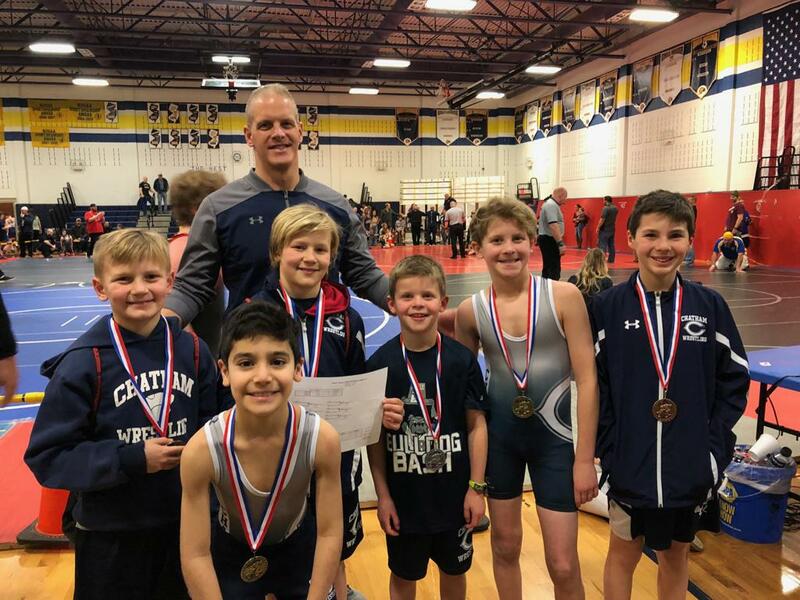 NNJYWL JV Tournament 1st place finishers: David Carlson, Lucas Rafeh, Brooks Loftin, Caden Gabriele, and Dalton Loftin. 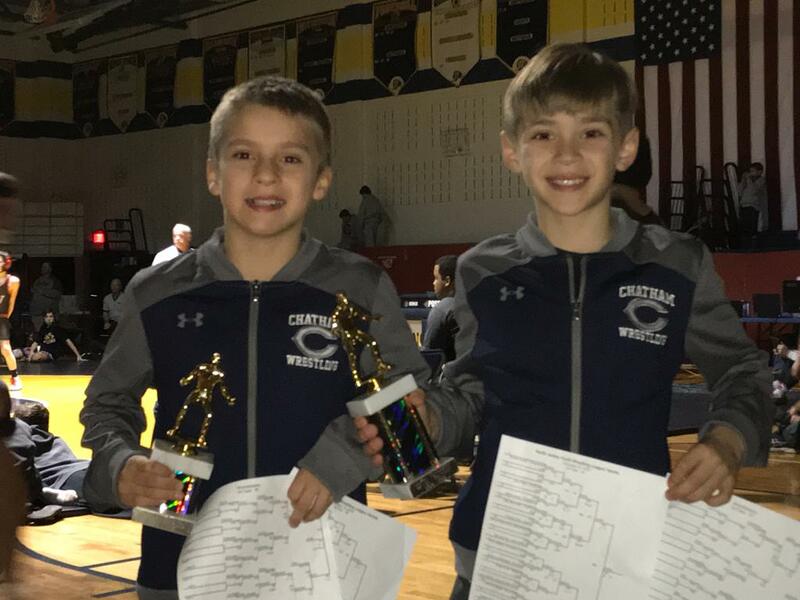 2nd place for Ryan Gabriele and 3rd place for Carter Rasmunson. Mount Olive Novice Tournament. 1st place finishers George Pijut, David Carlson. 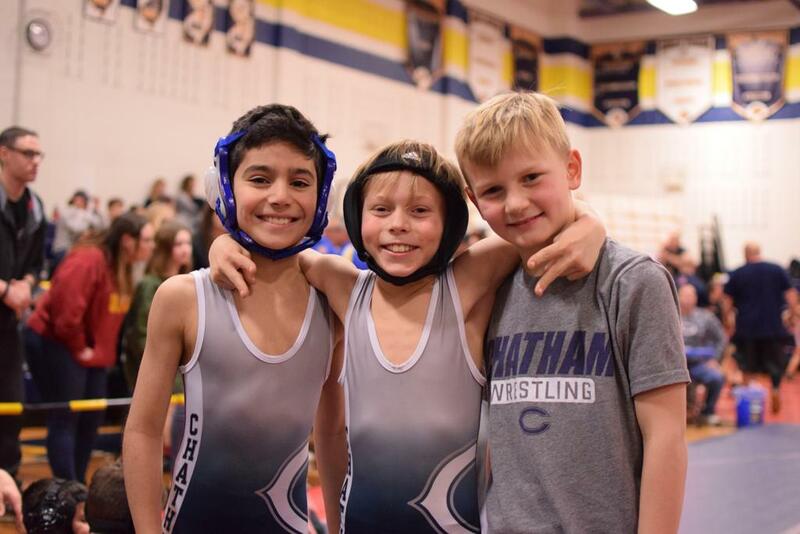 Mount Olive Novice Tournament. 1st place finisher Tommy Gorman.